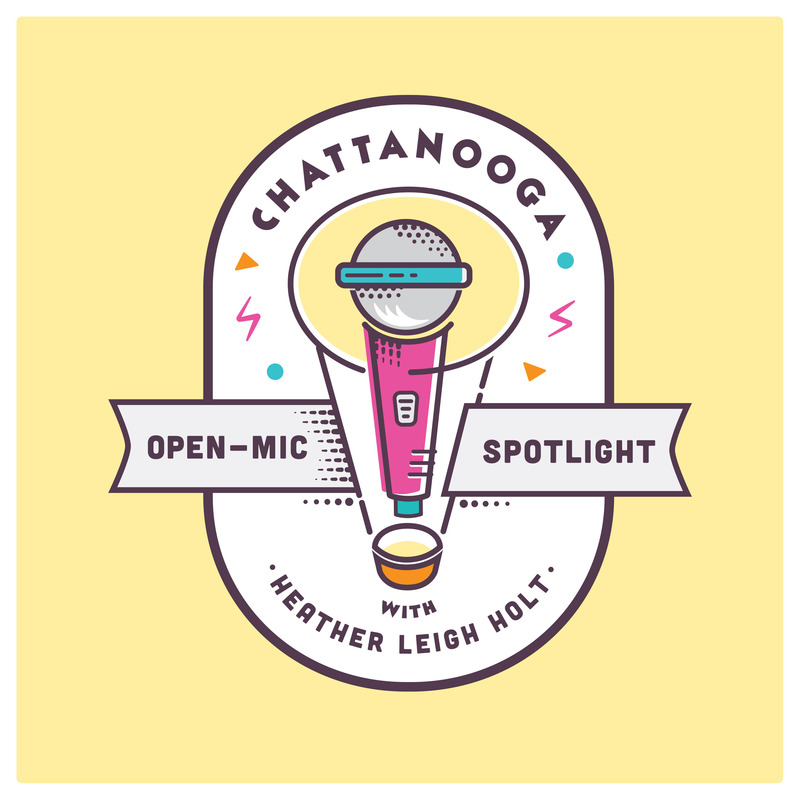 On this week’s Open Mic Spotlight podcast, Christopher Andrew Johnson of Chattanooga dream-pop outfit Side Affect drops by to talk about his work and perform a handful of songs, including an unreleased new one and possibly an Abba cover. Drawing inspiration from bands like The Jesus and Mary Chain, Wild Nothing and Echo & the Bunnymen, Johnson builds a foggy pop environment in his songs where his jangling guitars, deadpan wit and Lou Reed-esque vocals collide and rebound at various points. Between discussions of musical theater and the direction of future releases from Side Affect, Johnson loops a full group’s worth of instruments as he becomes his own one-man band. Using these eclectic sounds to evoke vast emotional associations, he brings an intimate atmosphere to the studio, full of murky melodies and a charged ‘80s dark pop energy. From his recent spot performing at NoonTunes to the numerous other shows he’s played around Chattanooga, Christopher Andrew Johnson is no stranger to the shifting perspectives and obstacles inherent to the local music scene.